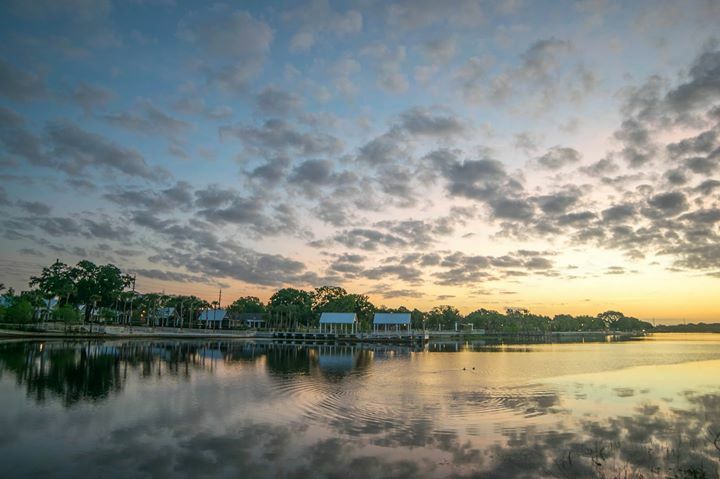 Kissimmee is a community of neighborhoods for families…making this not only a great place to visit, but a better place to call home. 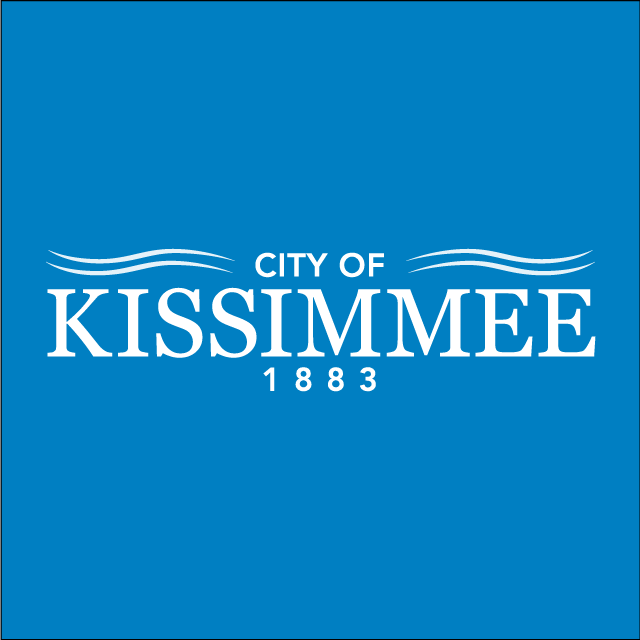 The City of Kissimmee operates under a ‘Council-Manager’ form of government. 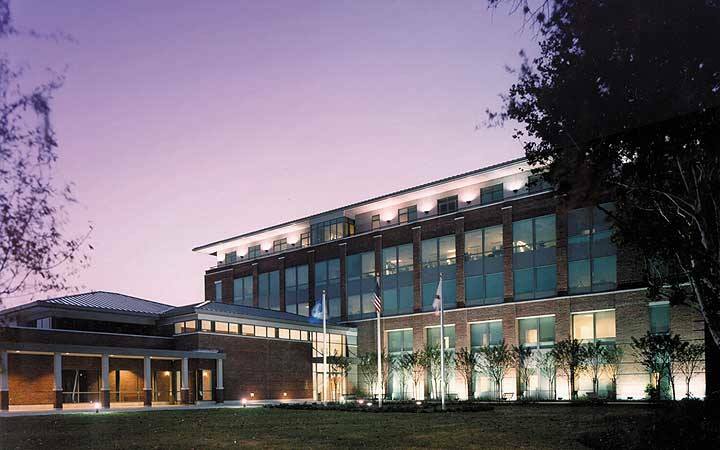 This popular form of government combines the political leadership of its elected officials with the strong managerial experience of a City Manager, who serves as the Chief Executive Officer of the City. 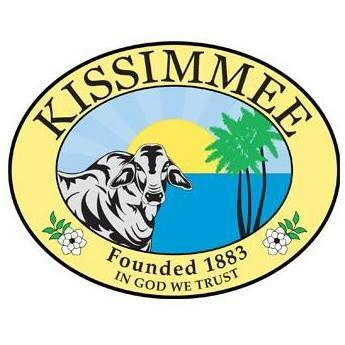 The City of Kissimmee consists of 12 Departments and 700 employees. Social Media Disclaimer: City social media networking sites are not monitored all the time. Do not use social media if you need to report an emergency situation or a time-sensitive issue. All emergencies should be reported by dialing 9-1-1. All content posted on a City social networking site is subject to Florida’s Public Records Law (Section 119.07, F.S.). All public records requests shall be made by contacting the custodian of records, the City Clerk.